THAT SUITS THEIR BUDGET, THE EVENT REVENUE OPPORTUNITY AND ALSO REFLECTS THE VALUE U2BABY DELIVER. All pricing is subject to us understanding the event details, timings, ticket prices and capacity. Also any travel and subsistence costs will affect our quotes so please contact us to discuss specifics. We price on a win:win basis with our clients and will always seek to provide the best value possible. The packages below serve as a guide for anyone considering booking U2Baby. Please fill out a booking request to get more information and personalised pricing. Below are our domestic (UK) packages. Please note that international gigs will increase these rates significantly depending due to time out of the UK and the logistics involved. We can craft a custom price for you that reflects our time out of the UK. Please see bottom of page for International examples. The Silver package comprises the band and backline equipment required to deliver our show. We provide sound engineer and digital desk but no PA or lighting is included. The Gold package comprises the band, all backline and PA system with sound engineer. Basic lighting is included as part of the package but this simply lights the band so they are visible. 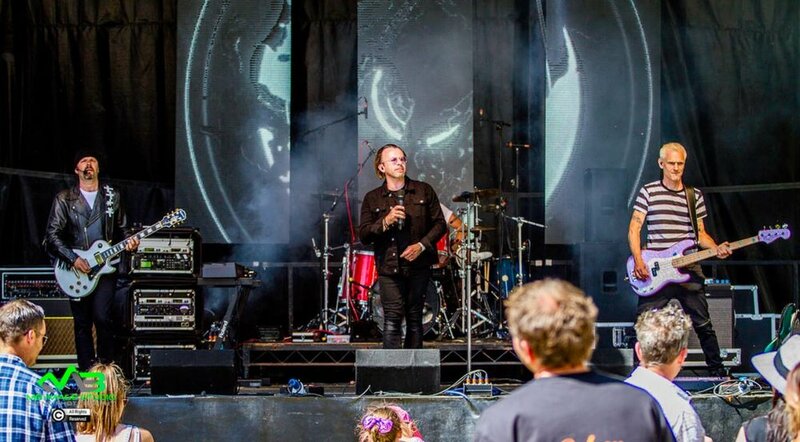 The Platinum package comprises the band, all backline and PA system with sound engineer plus lighting/staging as required for the event from small to very large. Here are some recent pricing examples for mainland Europe… . we have also provided quotes for further afield e.g. Bahrain where the client provides the equipment required. It is usually cheaper, more effective and less risky for U2Baby to provide the Instruments and backline technology to deliver the show. Typical fees range from £5000-£15000 depending on the scale of your event and the number of shows we can include in one visit.